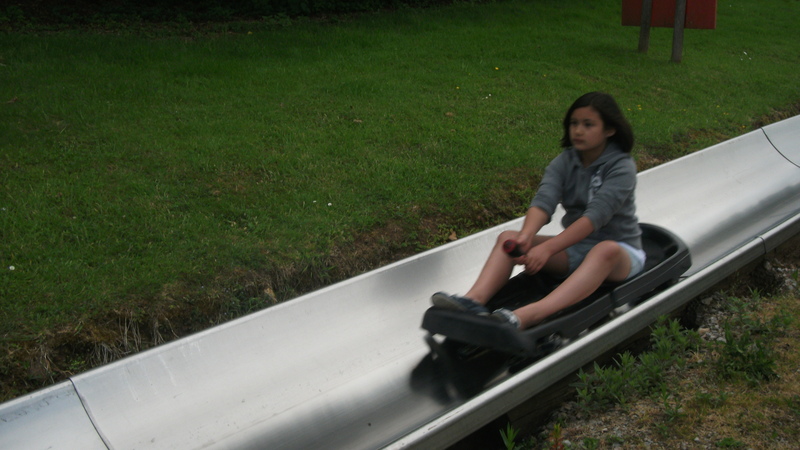 Yesterday was so busy, the bloggers didn’t have time to even update the blog! 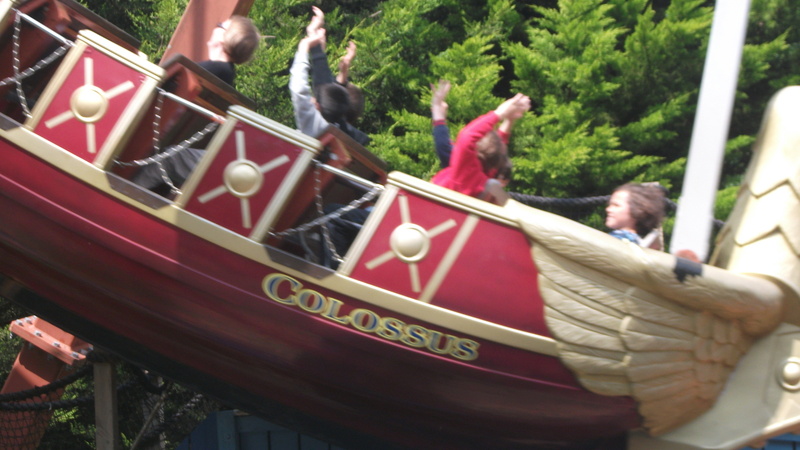 A full day at Robin Hill adventure park, with rides on the 4D Cinema experience, the colossus (galleon swing) and the toboggan. 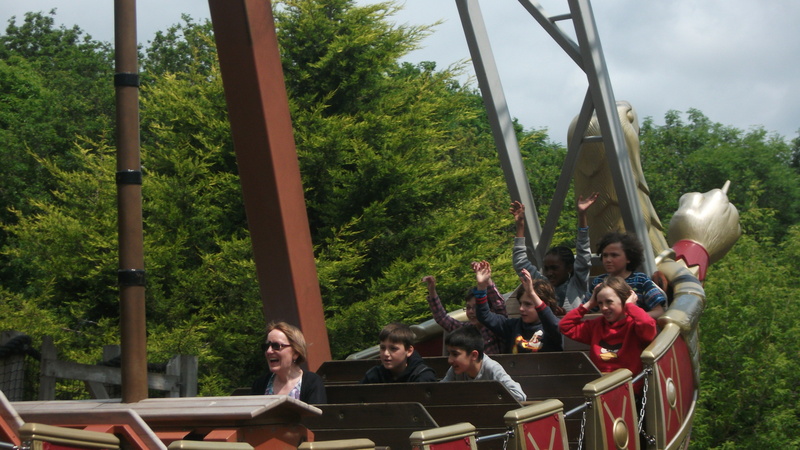 As an added bonus, the children got to see a display of owls and other birds of prey. Amazing! 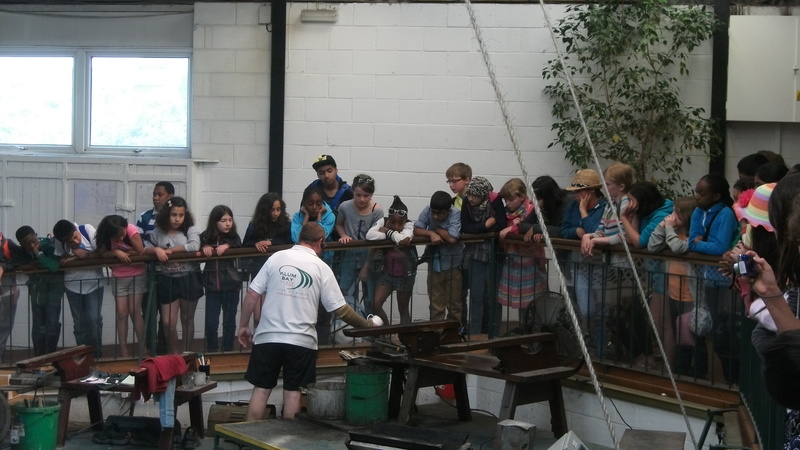 Today, we have enjoyed demonstrations of glass and sweet making (not both at the same time! 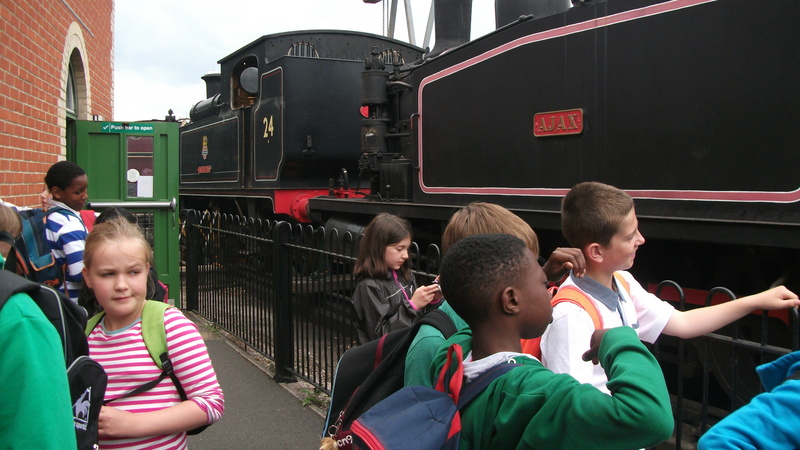 ), eaten far too many sweets and spent a lovely afternoon going back in time on the Steam Railway. A memorable experience. 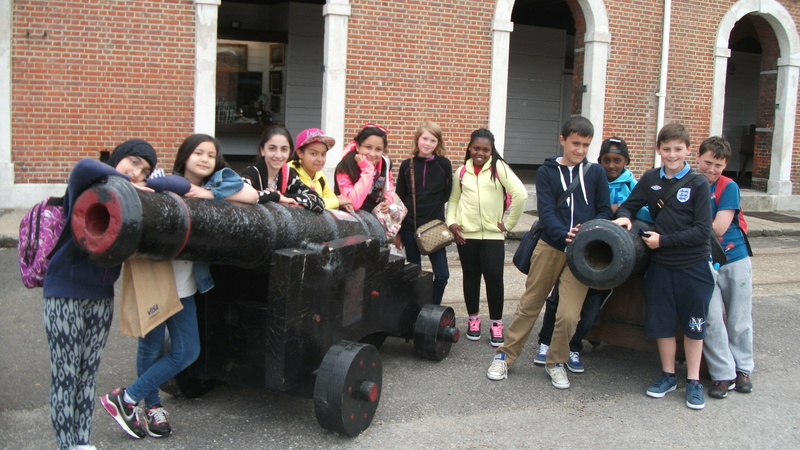 A fabulous day at the Naval Dockyards, with a visit to HMS Victory. 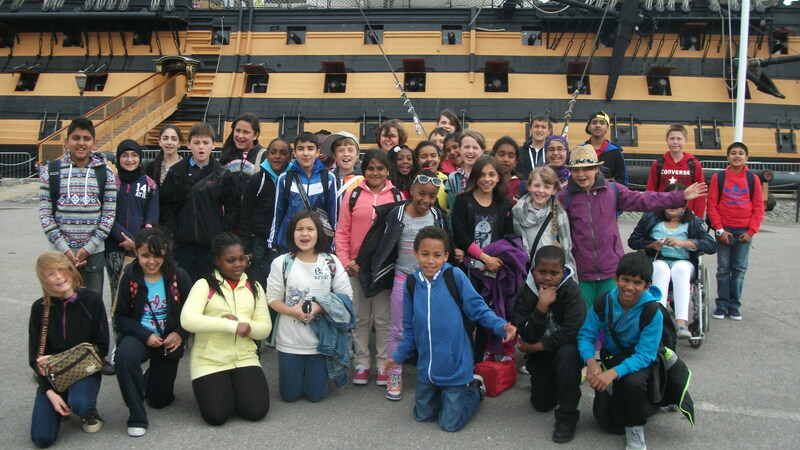 After a long journey by ferry and coach, we arrived safely in the Isle of Wight in time for dinner. 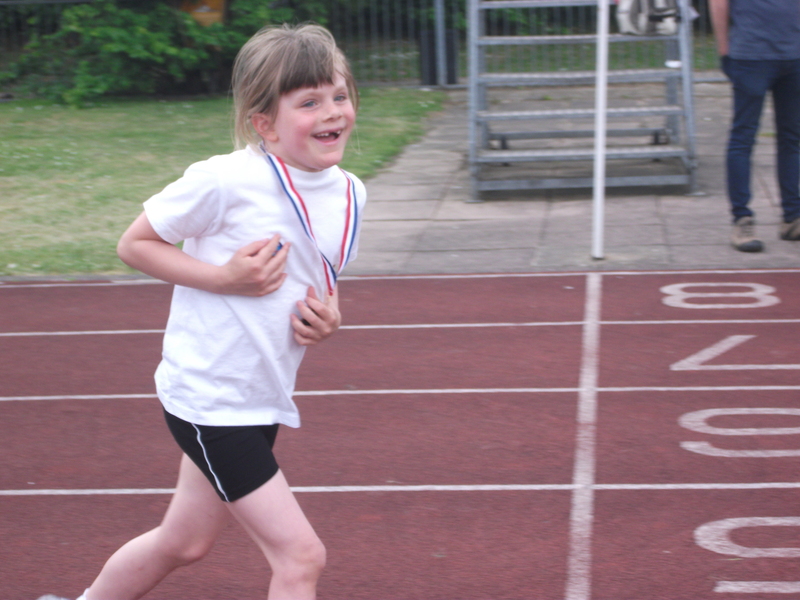 Greenleaf held its annual Sports Day on Friday, 7th June, with KS2 in the morning and KS1 in the afternoon. 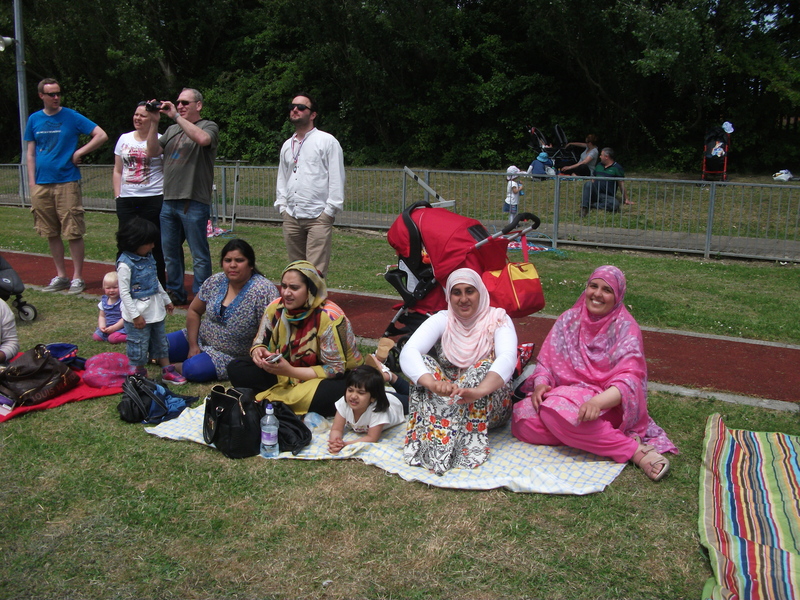 The sun shone, children were smiling and the PTA were on hand with refreshments throughout the day. Much appreciated by staff and parents alike! 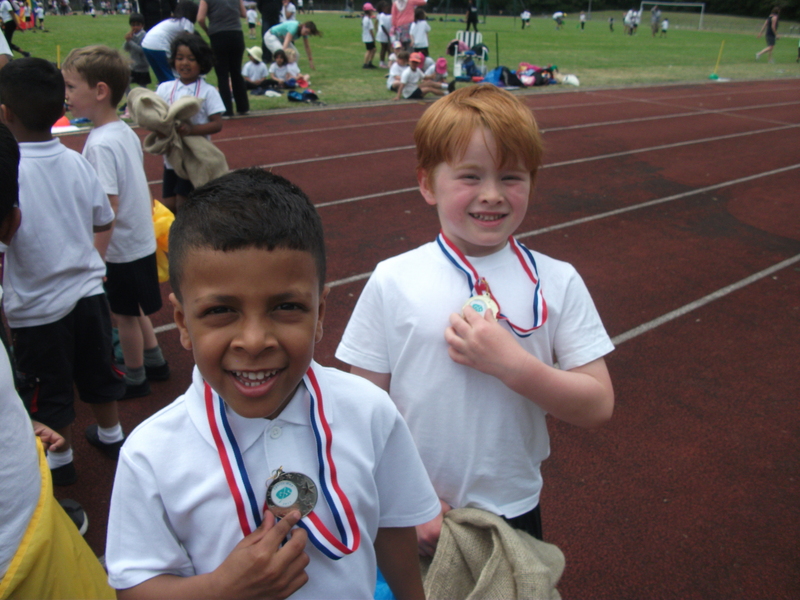 All the children had a fantastic time, with medals and stickers galore! 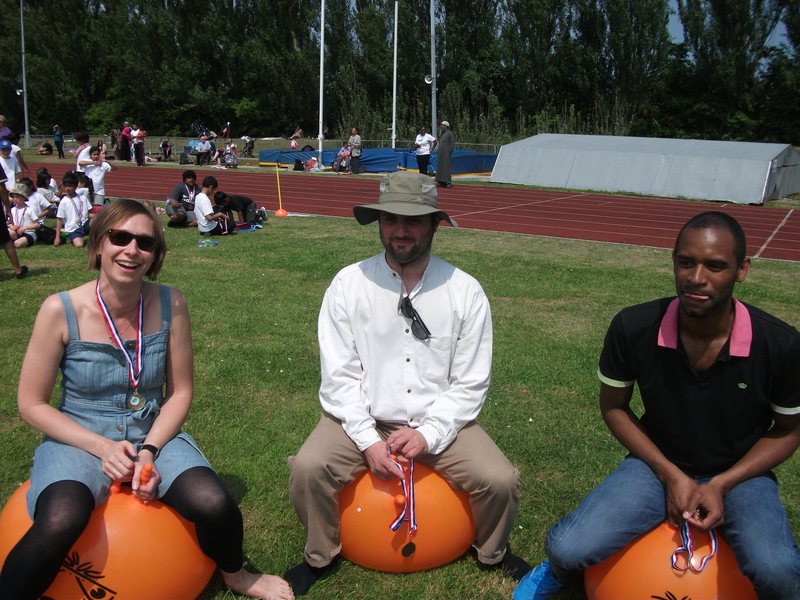 Thank you to all the parents, who participated in the Parents’ Space Hopper Race – true dedication! And to the staff, too! Fortunately, no pictures! Well done everyone. A real sporting effort and a great day!